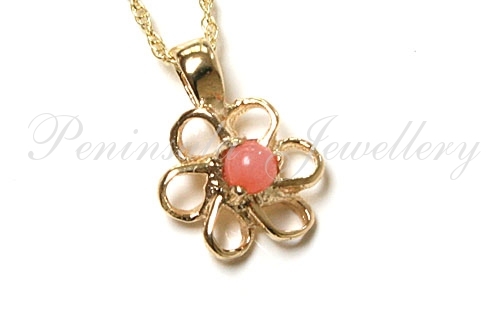 Pretty pendant, featuring a 2.75mm round real Coral gemstone, claw set into a 6 petal daisy design. Overall dimensions: 8mm wide, 11mm long (including fixed bail). Complete with 9ct gold 18" Prince of Wales chain. Made in England. 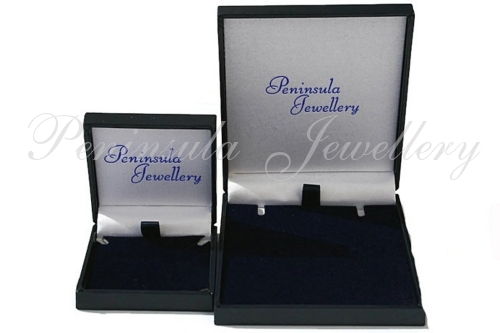 Presented in a luxury gift box – Great Gift! !